Home›Reviews›Michael Schenker Group Chrysalis Years CD Set - Six Classic MSG Albums Plus Bonus Cuts for One Low Price! Michael Schenker Group Chrysalis Years CD Set - Six Classic MSG Albums Plus Bonus Cuts for One Low Price! 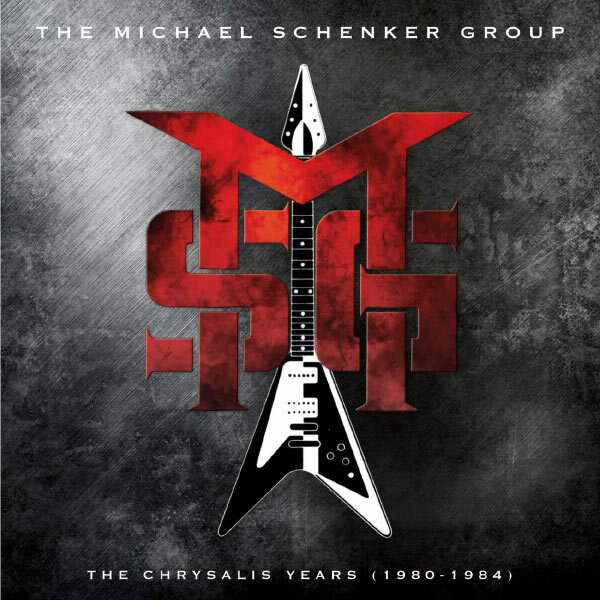 The Michael Schenker Group - The Chrysalis Years (1980-1984) was released in 2012, and chronicles the band's original tenure together. In the world of rock and metal guitar, there is no arguing with the skills of Michael Schenker. Across multiple bands and a lengthy career, he has had many highs and lows, on and off the stage alike. Exactly what everyone’s favorite period of Schenker’s career is will differ from person to person, but one cannot deny his amazing contributions over the years to the rock and metal world. Michael Schenker put together the Michael Schenker Group following his tenure in UFO, having done five studio albums and a live album prior to parting ways with that British group. 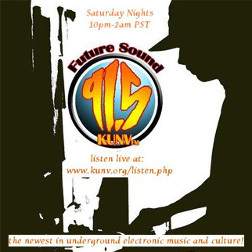 With his own group, from 1980-1984, he would record and release four studio albums and two live efforts. This set compiles all of those releases into one handy set of five CDs. Produced by Roger Glover (of Deep Purple fame), the band’s debut album featured only Schenker and vocalist Gary Barden as full-time members of the band, and was largely recorded with session musicians, including Don Airey (Deep Purple, Rainbow) and Simon Phillips (Judas Priest, Toto). Despite being done with session musicians, this is a phenomenal debut, featuring killer tracks like the classic anthems Armed and Ready, Cry for the Nations, and Schenker’s legendary instrumental, Enter the Arena. Underrated masterpieces include the upbeat rocker Feels Like a Good Thing and the epic closer, Lost Horizons. Four years of Michael Schenker Group superiority start out in fine form with this debut. The band’s second and all-around best album. 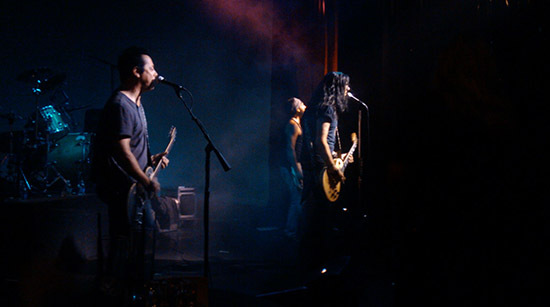 Ron Nevison was the producer brought on board for this record; he previously produced several of the Schenker-era UFO records. The late, great Cozy Powell joins on drums, and the band records several classics that are amongst the band’s best remembered. On and On was arguably the band’s biggest hit, and further gems include the epic opener Ready to Rock, and Attack of the Mad Axeman. One of the more underrated bonus cuts is the ballad Never Trust a Stranger, which features a guest appearance from Stephen Stills on backing vocals. This is a terrific and musically diverse album from start to finish, and one of this fan’s absolute favorites. After two epic studio albums, what better way to follow them up than with an impressive live effort? This record captures the band’s best lineup on stage performing live versions of cuts from those first two records, with a cover of UFO’s Doctor Doctor thrown in for good measure. This is an album that delivers exactly what it sets out to do, and in that regard, it is an absolute triumph. It is a shame this one does not get mentioned more on lists of great live records. Vocalist Gary Barden parts ways with the group and in comes former Rainbow singer Graham Bonnet. Bonnet only recorded one album with Schenker and company, but it is one of the hardest and heaviest efforts that they ever recorded. The title track and Desert Song are classics for the ages, and it is no surprise that this record, produced by the great Martin Birch, ranks amongst the most beloved by fans of the band. 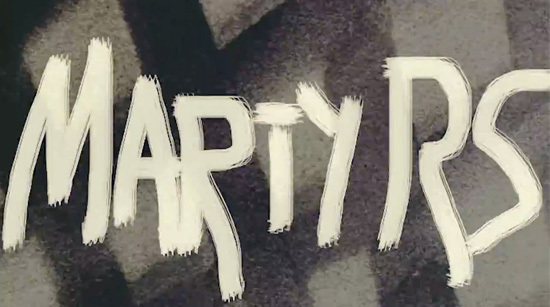 Gary Barden returns on vocals for a fourth and final studio record, though with its lighter, more poppy and commercial approach, with a heavier emphasis on keyboards, this album has not aged as well as the others. That said, though, the group still managed to shell out a handful of great tunes, including Rock My Nights Away and the killer instrumental Captain Nemo. Ted Nugent band vocalist/rhythm guitarist Derek St. Holmes was a contributor on this record and the live follow-up. Not the Michael Schenker Group’s finest hour, but still a worthy listen. The second live album, and final release before the group was disbanded and Schenker went on to form the McAuley Schenker Group. This album has aged better than the studio record that came before it, with a number of solid tunes done up on a live stage; some special guests even show up near the end of the record! This album was a great way to top off this era of Schenker’s career. The set includes six previously unreleased live tracks from the Manchester Apollo in 1980, some live B-sides and radio edits, the Girl from Uptown B-side from the Assault Attack sessions, and the radio remix of Armed and Ready, as heard in Guitar Hero: Metallica. This set includes six classic Schenker albums across five CDs, plus bonus cuts. Detailed track listing above. You get all six of these albums combined across five CDs (see the above photo for a detailed track listing) plus a booklet. The booklet has some rare photos and track info as well as an essay, but the packaging of this set could have used some work. Everything is crammed in pretty haphazardly, with the booklet overlapping a CD, and there being a fold-open inlay to retrieve the fifth and final disc (you kind of have to own this set to see what I mean). One issue worth mentioning here (but it certainly will not be a deal breaker to fans who want these albums in one convenient place) is that not all of the respective bonus tracks from individual CD remasters are included here. These were mostly comprised of radio edits, rough mixes, and the like, and the good majority of them are not sorely missed. 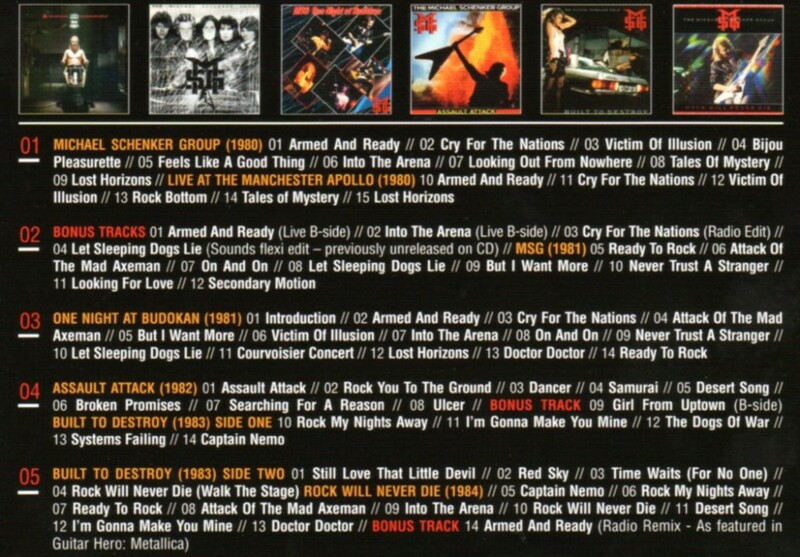 The ones that are most missed are the demos from the first album remaster, the extra cuts from the live album remasters, and both versions of Built to Destroy (European and American releases used different mixes and track running orders; this is the European version). Still these are minor omissions in the grand scheme of things. 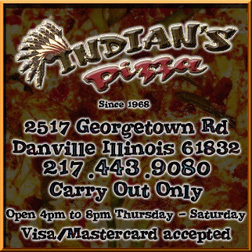 If you want to jump start your “Michael Schenker Group on CD” collection, this is a fantastic way to do so. You get six albums for one low price, and it is definitely a more cost effective way to get everything than to buy all of the individual remastered versions. This set comes highly recommended for any fan! 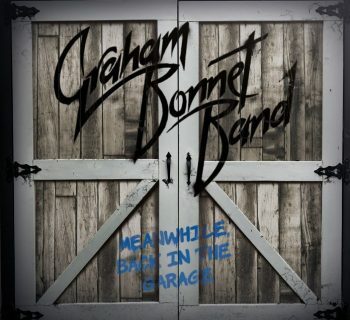 Graham Bonnet Band - Meanwhile.... Back in the Garage! 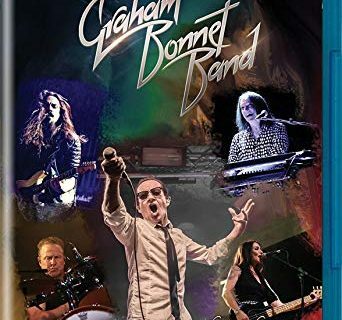 Graham Bonnet Band - Live... Here Comes the Night! Live at the Mystic - Y&T Tears up the Stage with a Two Disc Live Album of Old and New Songs Alike!